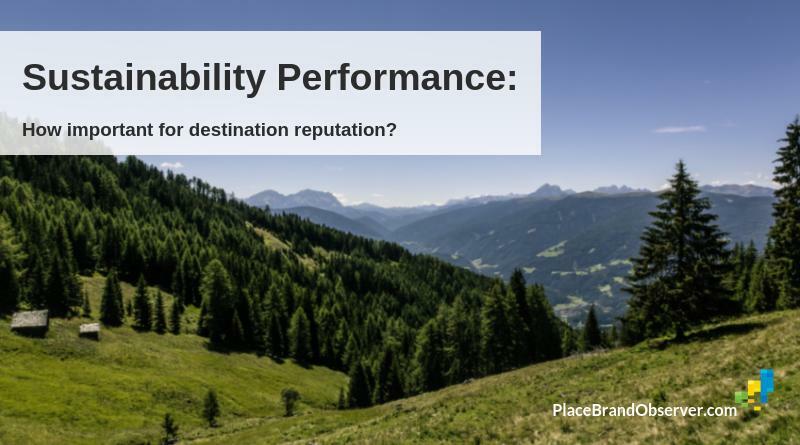 How important is a destination’s sustainability performance for its reputation? Sustainable tourism experts share their views. 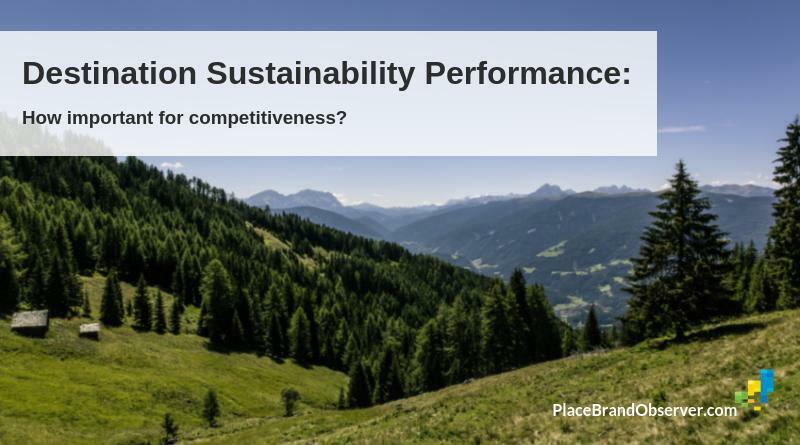 Destination Sustainability Performance: How Important For Competitiveness? 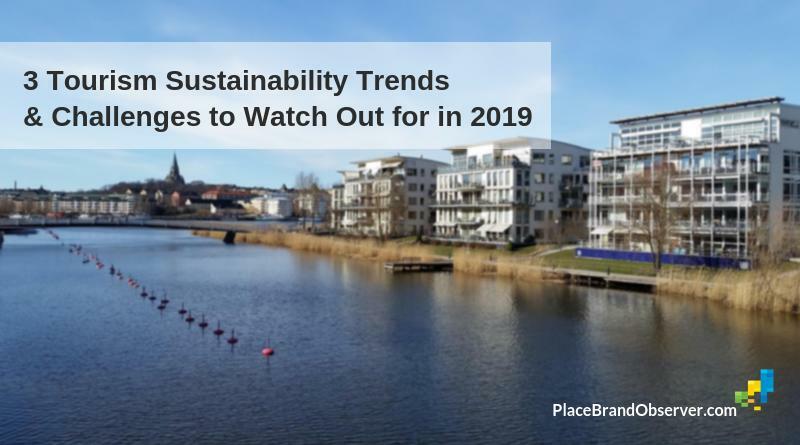 How does a destination’s sustainability performance influence its competitiveness? 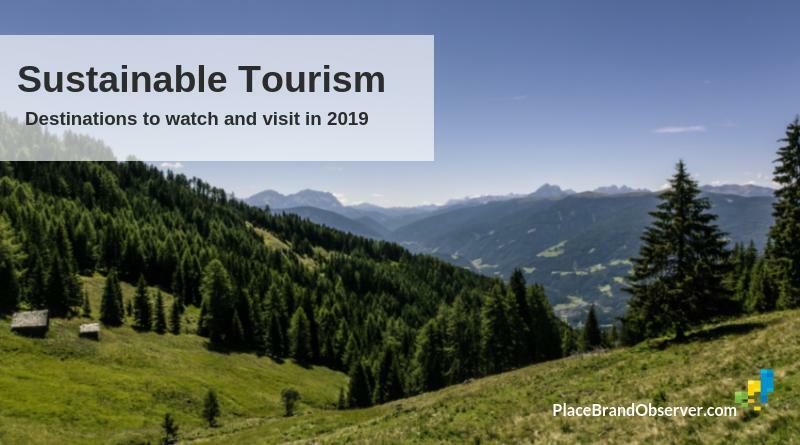 We asked our panel of sustainable tourism experts. Here their answers.